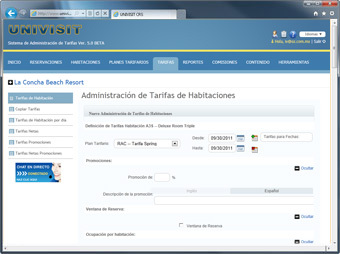 Univisit utilizes a robust CRS that controls online hotel reservations from all sources, including GDS, OTAs, the Hotel's Website, the Call Center and Travel Agencies. The CRS transparently connects to your PMS offering advanced control of availability and rates, multiple user levels, reports, statistics and more. Single-image inventory system linked to the Hotel’s Website, GDS, OTAs, PMS and the Call Center. 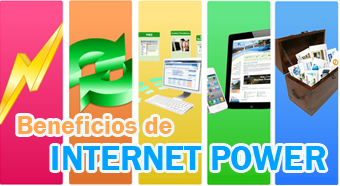 CRS web interface can be accessed 24/7 with a standard Internet connection (online booking system). 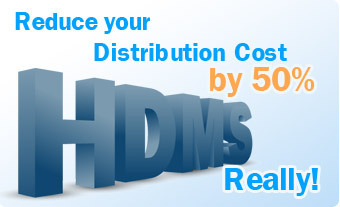 Ability to distribute room inventory to third parties via Web Services without incurring GDS fees. Reconciliation of reservations originating from third parties like travel agencies, GDS, and affiliate websites. Next Generation Technology like hotel booking technology, online Booking Engine, hotel management system, etc.